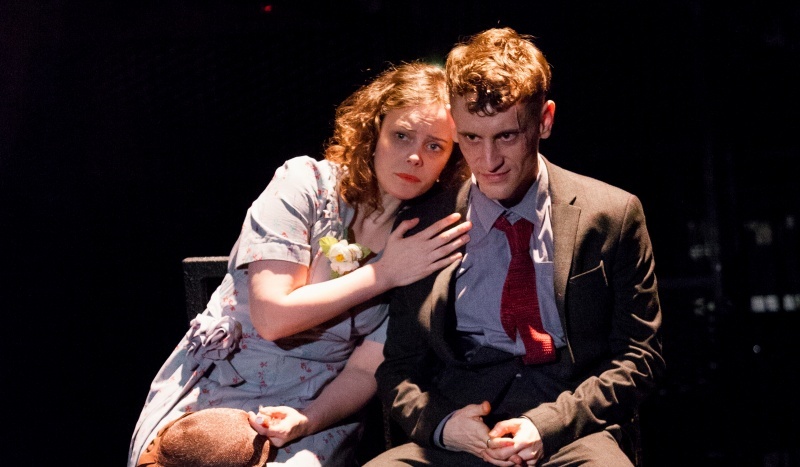 From Tuesday 10th to Saturday 14th April, the REP’s main stage will host Bryony Lavery’s acclaimed adaptation of Graham Greene’s classic novel Brighton Rock. Co-produced by Pilot Theatre and York Theatre Royal, Lavery’s adaptation is directed by Pilot Theatre’s artistic director Esther Richardson. Hannah Peel has composed music for the new production, with her compositions performed by Laura Groves live on stage during the UK tour. Evening performances at the REP will be held daily from 7:30pm, except on Tuesday 9th April when the show is scheduled for 7pm. Matinee performances will also be held from 2pm on Thursday 12th and Saturday 14th April. Tickets are priced £15, with seats available at the weekday matinee from £10 – for direct show information, including venue details and online ticket sales, click here. 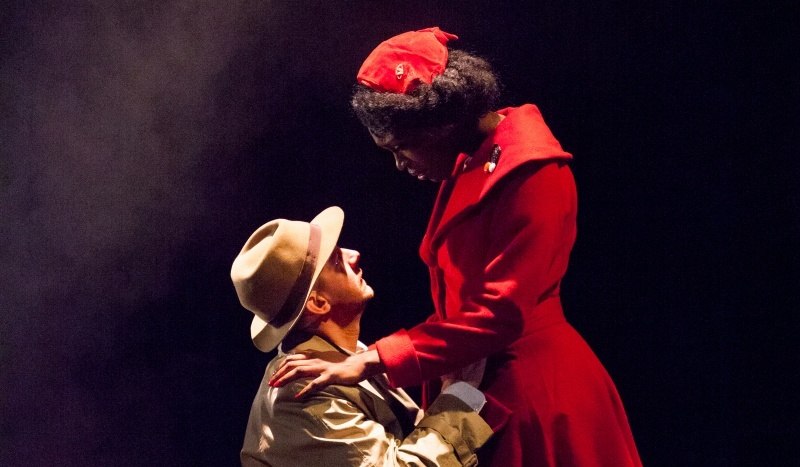 This new production re-tells Greene’s classic noir thriller; published in 1938, this eighty-year-old novel is being staged for a new audience, many of whom will not remember this period prior to the second world war. However, many more may be familiar with the two film adaptations of Brighton Rock – the 1948 classic starring Richard Attenborough as the main character Pinkie, and the underwhelming 2010 release with Sam Riley as the male lead. The story revolves around antihero, Pinkie Brown, the sociopathic teenage leader of a Brighton gang. Fellow mob member, Charles Hale, is murdered for his betrayal of the gang and whilst being pursued meets a local woman, Ida Arnold, to whom he confides his fears. After Hale is found dead Ida takes it upon herself to find his murderer, which ultimately leads her into the heart of Brighton’s seedy criminal dark side. Although ostensibly a noir thriller of the sort so fashionable in the 1930s, Greene’s novel has stood the test of time with its darker and more cerebral themes that deal with the Roman Catholic Church and their doctrine of sin. Having read Brighton Rock a few years ago, I must admit I found it heavy going. However, the visual evocation in the 1948 film was easier to follow and cut through Greene’s dense prose and religious symbolism; it will be interesting to see how Lavery and Pilot Theatre tackle this literary classic when bringing it to the stage. 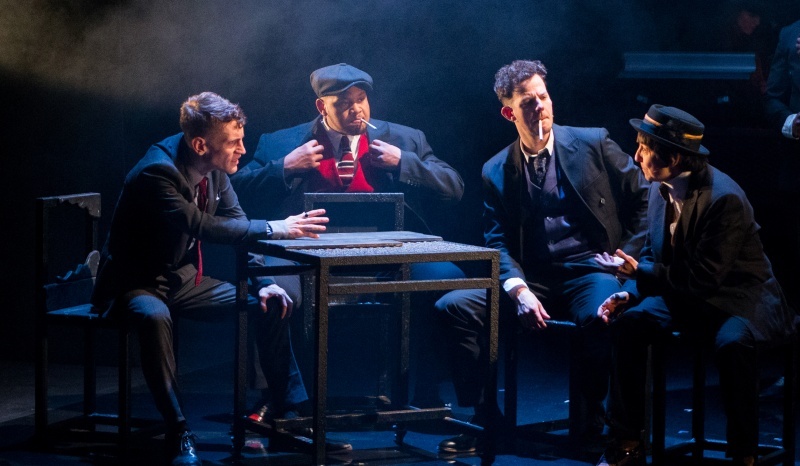 Prior to debuting Brighton Rock at the York Theatre Royal in March this year, Pilot Theatre have produced numerous applauded productions both in the UK and internationally. They are also active participants in their home community of York, producing insightful and locally inspired productions such as 18 and The Railway Kin – the latter an interactive digital walk with accompanying audio and a map to guide the participant’s journey to the National Railway Museum in York. Using new technology and innovative staging, it will also be interesting to see how Pilot Theatre immerse the audience into 1930s Brighton – something of a far cry from the vibrant and open atmosphere of the modern-day seaside town.